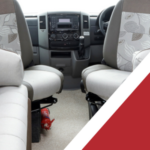 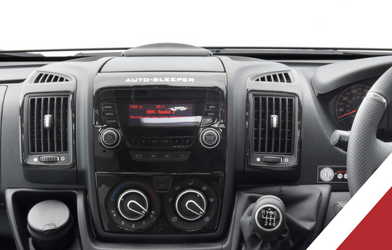 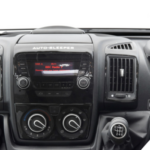 If you are interested in buying a motorhome – or trading in your existing vehicle for a new one – you are almost certain to come across the term “Auto-Sleeper”. 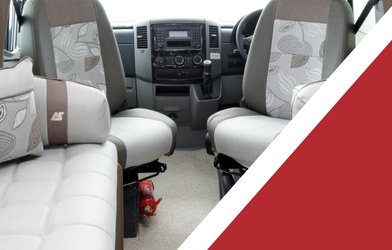 the term is frequently used to describe any motorhome or campervan – they are all vehicles fitted-out for you to sleep in, after all. 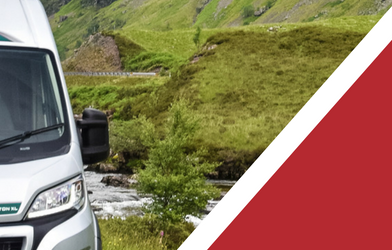 Whilst these might be the cardinal points of consideration before buying your Auto-Sleeper, there is probably nothing like seeing one close up and personal when trying to make your choice. 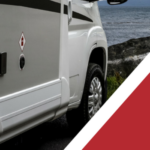 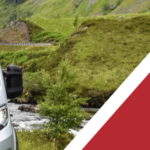 That is why, here at our showrooms in Derby, we maintain a permanent exhibition of branded Auto-Sleepers, together with a whole range of other new and preloved Auto-Sleepers or motorhomes.